When Sony first announced their PlayStation Plus program, I was skeptical that it would live up to their promises. After being gifted a free month of the service, I tried it out to the fullest extent and I have to say that I’m hooked. Each month, on the first Tuesday, they release a number of free games and May has been very kind with a slew of great games available. This month has everything including: rolling rocks, vampire hunters, multiple personalities and 80s-style theme songs; check it out here and then go grab some free games. 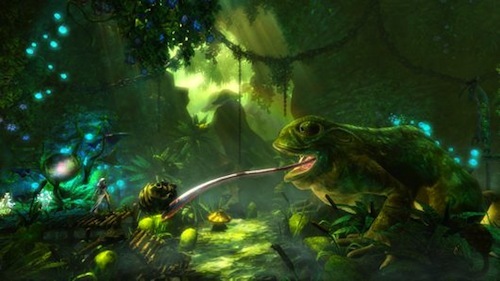 The first game in this month’s veritable avalanche of awesome PlayStation Plus games is platform puzzler Trine 2. 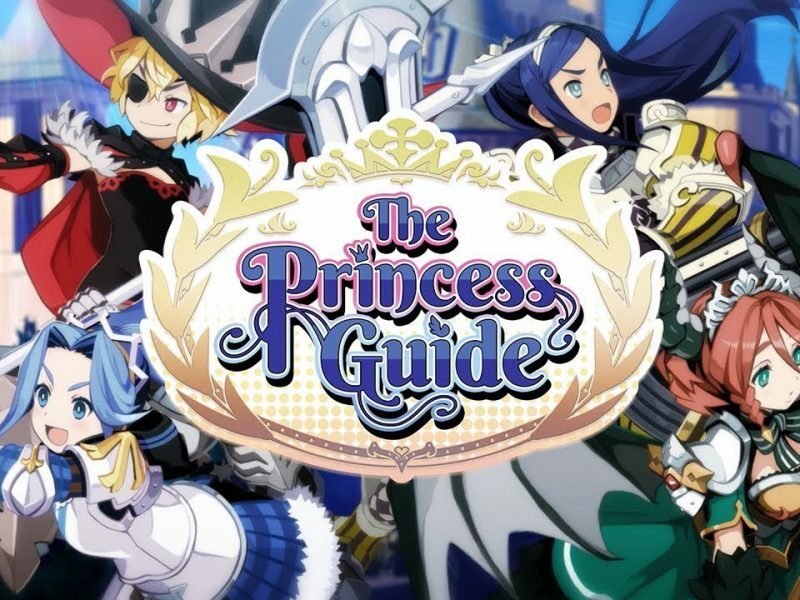 In this game, you play as Amadeus the wizard, Zoya the thief and Pontius the knight as they are reunited once again by the magical Trine to save the world once again. You control each of the heroes individually and can switch between them at any time to use their unique abilities to solve puzzles and fight enemies. The thing I love about these games, aside from the amazing soundtrack, is how it really stretches your brain as you come across some of the harder puzzles. It’s also pretty hard not to laugh at the banter between the characters as you traverse the world. 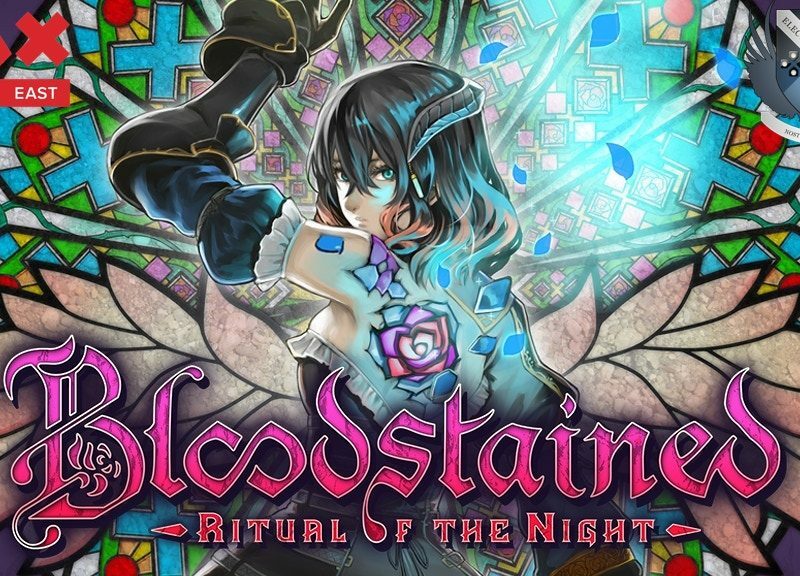 If you have a heartbeat, PlayStation Plus and love games, there is no reason not to go download this game. 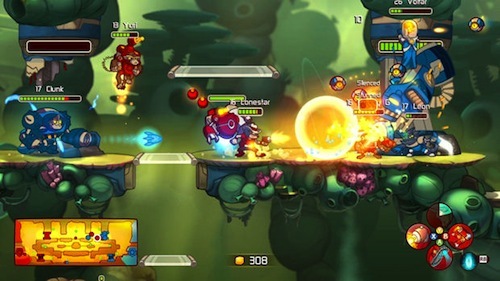 Starting up Awesomenauts on my PS3 was like turning on a television on Saturday morning in the late 1980s. It’s hard not to fall in love with the campy theme song that very much reminds me of cartoons from that decade. The game itself is an interesting mixture of online multiplayer and a 2D platforming shooter. It features an eclectic collection of characters that each have unique abilities that can be upgraded as you gain XP. One of my favorite things about these 3 vs 3 battles is that you can play either online or locally. Couch co-op is one of those concepts that seems to be fading away lately, so it’s great to see this game trying to encourage it. Developer Ronimo Games is promising DLC with new characters down the road, so be sure to check this one out. 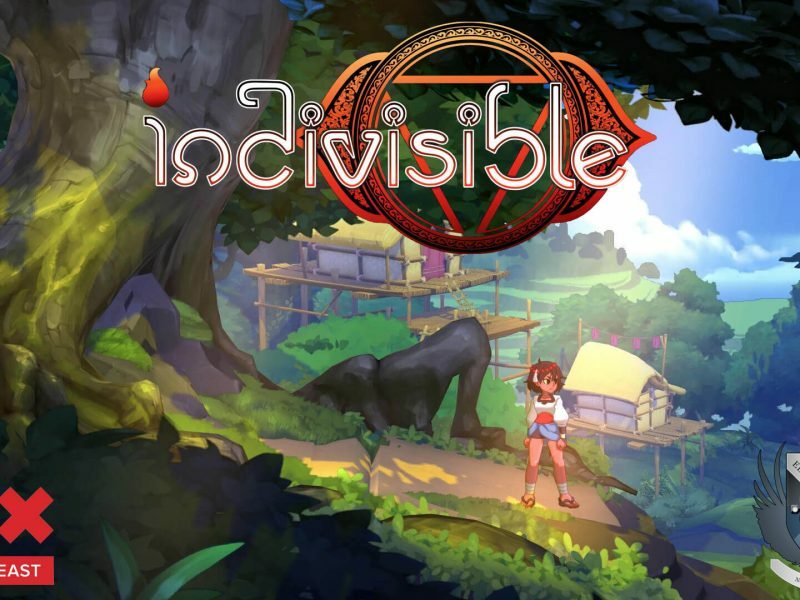 One of the best 2D platforming experiences is also made available this month with PlayStation Plus. Both Castlevania Chronicles and Castlevania: Symphony of the Night are free as PSone Classics. Castlevania: Symphony of the Night, featuring an awesome soundtrack, is easily one of the best in the extensive series. Leading the series gameplay towards being more open-ended, as opposed to the earlier titles, it also added some RPG aspects and redefined the series. If you’ve never played this game before, here’s some fair warning: you will get hooked on this game. 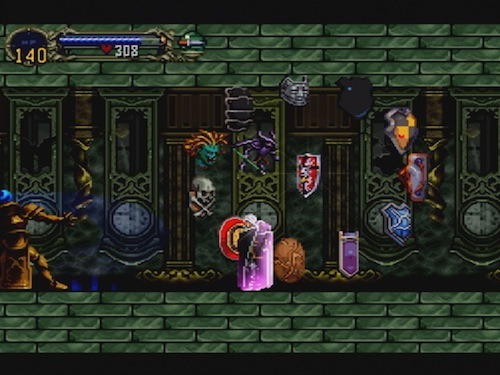 Castlevania Chronicles is a remake of the first game in the series. 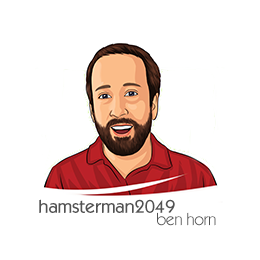 It features graphical upgrades and some new content. The thing I remember most about that first Castlevania game is the unrelenting difficulty. I’m not crazy about the new character model for Simon Belmont, but it’s easy to overlook. If you were a fan of the original game, it’s definitely worth checking out. Coming a bit late to the party, on the 15th of May, Rock of Ages is also being offered for free. This game is an interesting combination of tower defense and a boulder rolling mechanic. Two players face off against each other, rolling a giant boulder down a hill towards their opponent’s castle door. As you play, you can put obstacles to prevent the other player from getting down the hill quickly. You place money farms as well, to earn more cash to spend on traps for your foe. 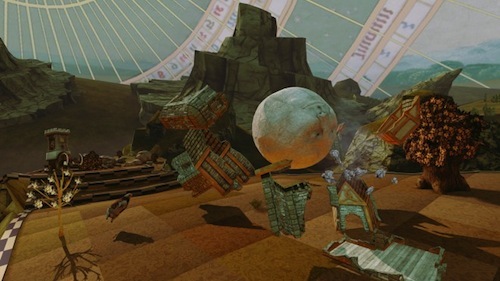 Rock of Ages, like many other games involving rolling objects, is a very strange game on the surface. This bizarre, but beautiful, skin adds great deal of character to a surprisingly deep game. It’s one of those games that takes a minute to jump into, but quite a bit of time to master. Every time you download one of these games, as long as you hold onto your PlayStation Plus membership, they’re yours to keep. Each month they add to that list by making more of these awesome games free. Try it out, but I’ll warn you right now that if you do, you might just get hooked.